Victorian set to join Waters and Maxwell in satellite-supported role. Coming off the back of announcements that Josh Waters and Wayne Maxwell have signed two-year deals with Team Suzuki Ecstar Australia, it’s now been revealed the squad will expand to three riders for 2019 with the addition of Alex Phillis. 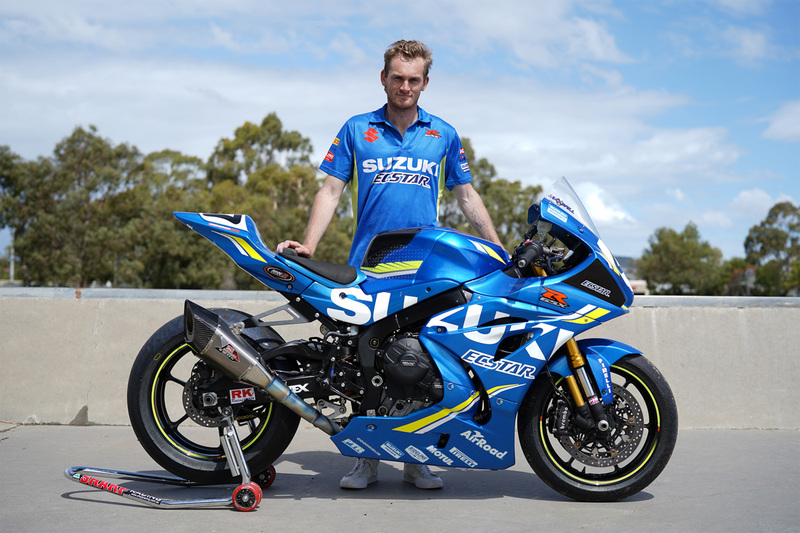 Phillis finished eighth overall in the 2018 YMF Australian Superbike Championship (ASBK) aboard a privateer Suzuki GSX-R1000, and is set to join former champions Waters and Maxwell in a satellite-supported role with the squad. 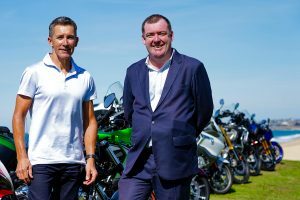 “We’re thrilled to expand our rider line-up to three next year,” said Suzuki Motorcycles Australia’s marketing manager Lewis Croft. “Suzuki has a rich history with the Phillis family, dating back to the early eighties winning five titles with Rob Phillis on a GSX1100 Katana. 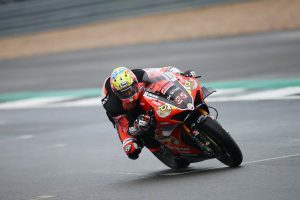 The Victorian will make his debut with the team at the ASBK opener, scheduled to take place in conjunction with opening round of WorldSBK at Phillip Island on 22-24 February.